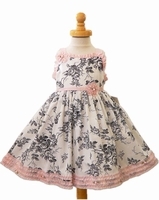 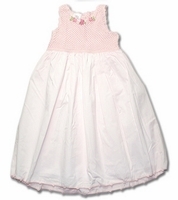 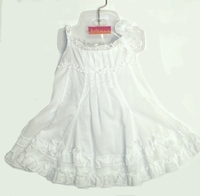 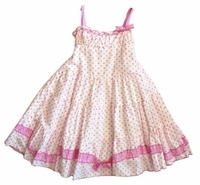 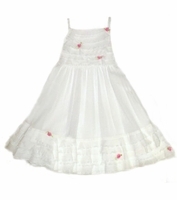 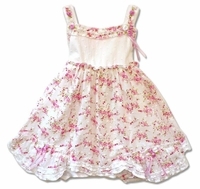 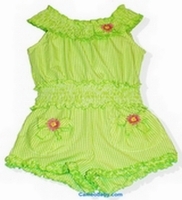 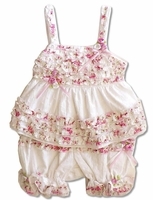 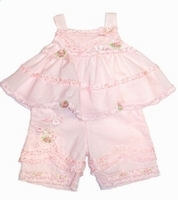 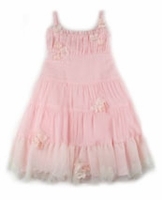 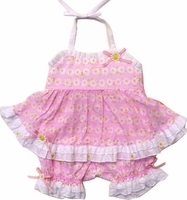 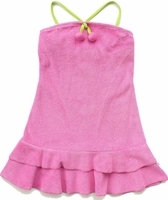 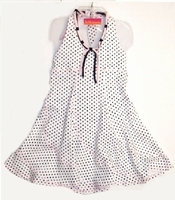 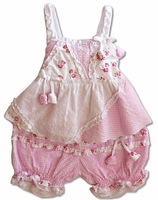 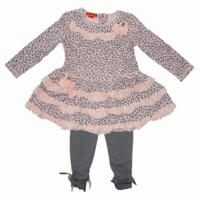 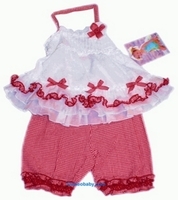 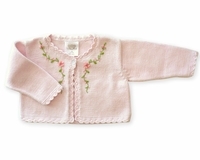 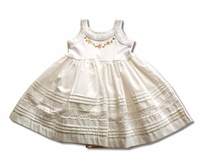 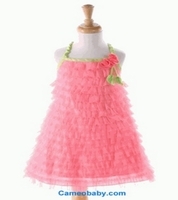 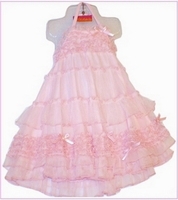 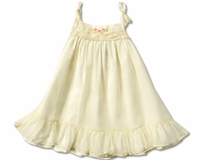 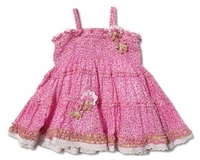 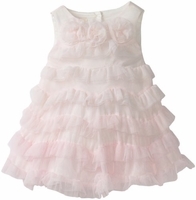 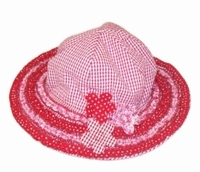 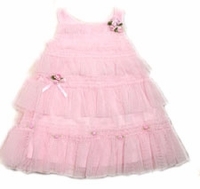 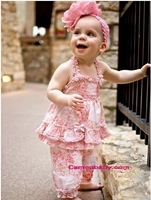 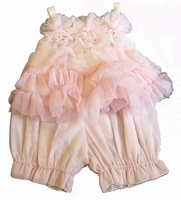 Biscotti Dresses are always done in the most beautiful way for babies and girls. 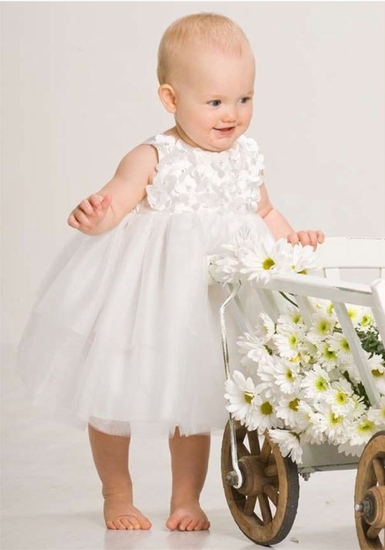 Our resort sale is one of the best ways to purchase your Biscotti Dress- Sizes are limited so make sure you place your order today! 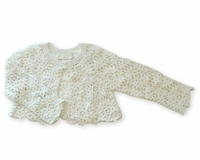 Please call us if you need help with sizing!